© Provided by Fox News Joevashaun Ward, 37, was charged after shooting at four people, killing one person, within a three-hour span, a criminal complaint stated. A Wisconsin man told a childhood friend he was “gathering souls” last week before shooting him and three other people, killing one, within a three-hour period, officials said Monday. 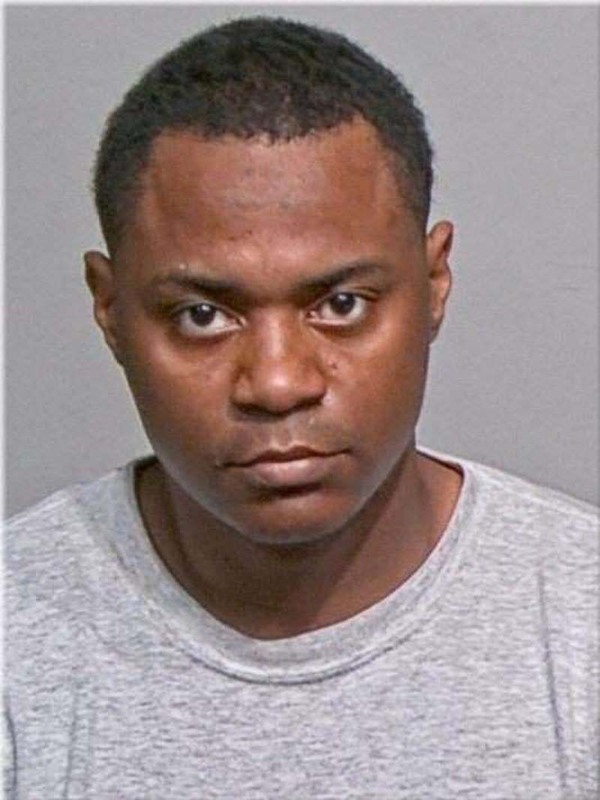 Joevashaun Ward, 37, was charged Monday after shooting dead one person and trying to kill several others on April 11, FOX6 reported. The shooting spree began when an unidentified man working at a Milwaukee barber shop was told to come outside because Ward wanted to speak to him, a criminal complaint stated. Ward met the man, who said he knew the alleged shooter from school, and told him “he was getting or gathering souls,” a criminal complaint stated. The unidentified man noticed Ward had a handgun and began walking away when he heard “numerous” gunshots from behind. The man collapsed after being shot several times. Ward then allegedly shot at several people while he was in his Jeep Cherokee. Police responded to shots fired about two and a half hours after the first incident. A man, identified as Ryan Sims, 34, was found on the ground bleeding profusely. He was pronounced dead after being struck by bullets four times. A witness said he saw Ward fire at his next victim when he saw two men in a heated conversation. The witness told police he heard two “pops,” looked over and saw Ward allegedly pointing a gun from his vehicle. The victim dropped to the ground, according to the complaint. About 20 minutes later, Ward targeted his last victim during an exchange for Percocet pills. After the drug purchase, Ward yelled, “hey bro, I love you,” to his victim and began firing his gun, FOX6 reported. The victim collapsed on the ground. Another person who was with the victim played dead until Ward drove off. Ward was charged with first-degree attempted intentional homicide, use of a dangerous weapon, first-degree intentional homicide and possession of a firearm by a felon. Authorities found spent casings in Ward’s vehicle. A gun case was found at his home. Ward was previously convicted of credit fraud in 2003 and was banned from purchasing a gun.